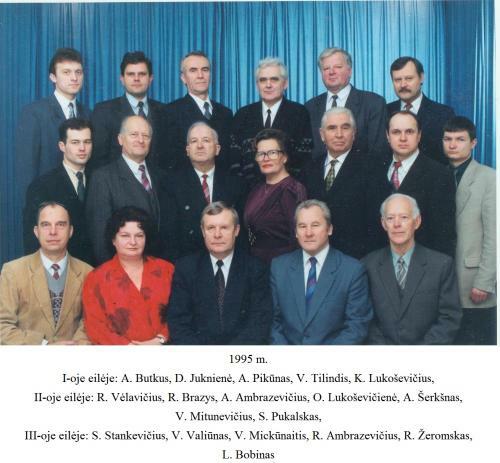 Distinguished for fifty years of activities, Department of Automotive Engineering (DAE) is a subdivision of VGTU Transport Engineering Faculty, which is specialized in organization of road transport engineering specialization studies. The importance and impact of Automobile transport in our casual lives provides prerequisites for maintaining consistent and thus progressive scientific activities and relevant positions in educational system. This is confirmed by enrollement data – Transport Engineering study programme is among top-desired in the university. The majority of enrolled students after two years choose Automobile Transport engineering specialization. Young specialists are the most important implementers of University‘s mission. University‘s aspiration is to provide countrie‘s transport sector with highly qualified and prepared specialists, who would ensure the smooth functioning and development of transport sector and thus apply their scietific experience in practical activities. DAE is responsible for organization of first and second cycle studies. Extended studies for college graduates are being organized in collaboration with other Departments of Transport Engineering faculty. Students are actively involved in academic activities and able to base their internship in diverse organizations and establishments. The most brightest and active students may benefit from Erasmus exchange programme by deepening their knowledge in overseas universities. The successful completion of the studies enables students to engage into transport sector activities within private and public establishments. The most perspective students may choose doctoral studies. The central areas of research in the DAE are improvement of road vehicle maintenance and reliability, automobile dynamics and examination of road traffic safety as well as traffic accidents. In addition to central directions of research activities it is therefore important to maintain diverse range of automobile engineering scientific interests. In order to ensure the smooth functioning of the study process and research activities our staff works with unique laboratory equipment, which is employed not only for specific research experiments, but also for implementation of outsourcing. Annually updated laboratory equipment provides opportunities to maintain intensive and diverse study process by combining theoretical contents with practical activities. 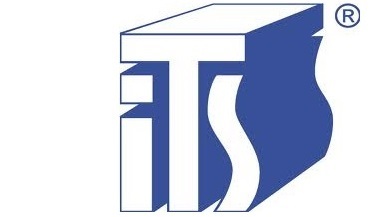 Studies at the University provides opportunities for planning and implementing different projects. The most prominent project of the DAE - electromobile, a joint creation of students and lecturers, which also symbolizes our perspective towards ecology. The latest project being developed – Skidcar, automobile sliding system – offers new possibilities for complex behavioural research. develop theoretical and experimental research in order to obtain intense collaboration of science and business as well as practical implementation of scientific ideas. A special attention is to be paid for experienced staff of the DAE which is annually supplemented by perspective Phd. Students. Staff of the Department is well prepared for Professional and creative work with each devoted and ambitious students. The staff of the Department will also guide young professionals in finding their own ways in academic or practical automotive engineering. 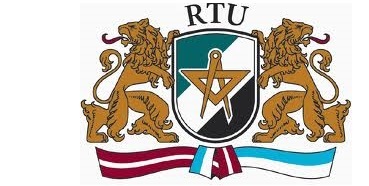 1944 Reopened and reformed Kaunas State University is supplemented by Department of Transport and Machinery. The main specialty of Automobile Operations was established in addition to Rail, Water and Air Specialties. 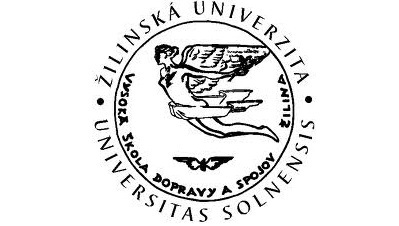 The first Transport and Machinery diplomas were issued in Kaunas State University in 1946. 1950 Upon re-organization of Kaunas State University, the title of Department of Transport and Machinery was changed into Department of Automobiles and transferred to Kaunas Polytechnic Institute (KPI). Lecturers of the Department of Automobiles (Kaunas Polytechnic Institute): L. Gastila (1944–1970), K. Lukoševičius (1950–1970), V. Drozda (1954–1970), R. Brazys (1957–1970), A. Mikulskis (1961–1964), J. Jurgaitis (1962–1970), R. Žeromskas (1963–1970), J. A. Poviliūnas (1967–1970). In 1944 the appointed heads of the Department - T. Balčiūnas (1944–1945 ir 1947–1948), general I. Barzda-Bradauskas (1945–1947), L. Gastila (1948–1964), K. Lukoševičius (1964–1976). KPI Department of Automobiles organized two study programmes – Automobile Operations and Road Construction Engineering. 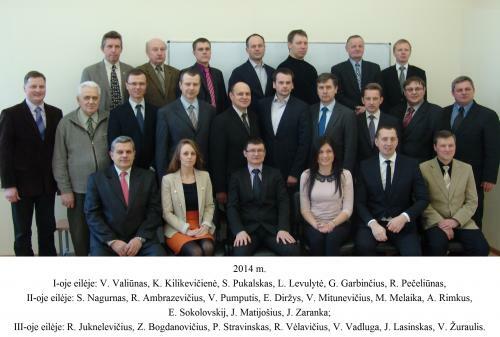 During the period of 1945–1970, 423 engineers graduated from the programme in Kaunas. Under the direction of L. Gastila there were 11 prepared and deffended candidate (present – Phd.) dissertations, two of them from Tallinn Polytechnic Institute. 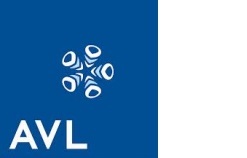 1956 Established Vilnius Evening Division rapidly transformed into the Faculty and after five years gained the status of KPI Vilnius Branch. 1960 The beginning of Automobile Opearations Engineering study programme. The first lecturers of Automobile Engineering were Z. Klimavičius, T. Narbutas, A. Butkus, A. Lašas ir A. Norvaišas. First engineers to be awarded with graduates of Automobile Transport diploma (1963). 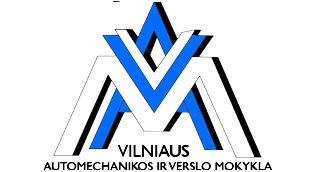 1969 KPI Vilnius Branch was restructured into Vilnius Civil Engineering Institute (VISI). 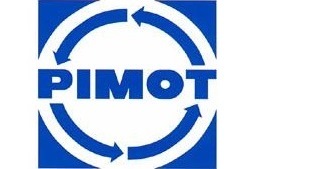 1970 Transference of the department from KPI to VISI resulted in contemporary title – Department of Automobile transport. From the very beginning there were 2 academic groups of Automobile Transport Engineering. Later on, the increased number of students resulted in 4 full-time, 1 part-time and 1 extramular studies‘ academic groups. The Department was responsible for organization of Automobile Operations and Road and Construction Machinery Engineering study programme. 1990 On October 31, by the decision of the Lithuanian Supreme Council, Vilnius Civil Engineering Institute became Vilnius Technical University (VTU). 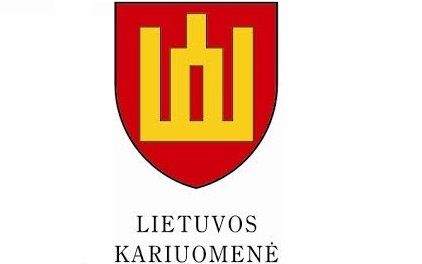 On 1996 The Lithuanian Government adopted a resolution on awarding Vilnius Technical University the name of an ancient Grand Duke Gediminas and naming it Vilnius Gediminas Technical University. Due to growing demand for Railway and Air Transport Engineers, Department of Automobile Transport started to qualify Railway transport, Aircraft and Engine maintenance Engineers. The Renamed Department of Transport Machinery qualified the first engineers of the mentioned specializations. 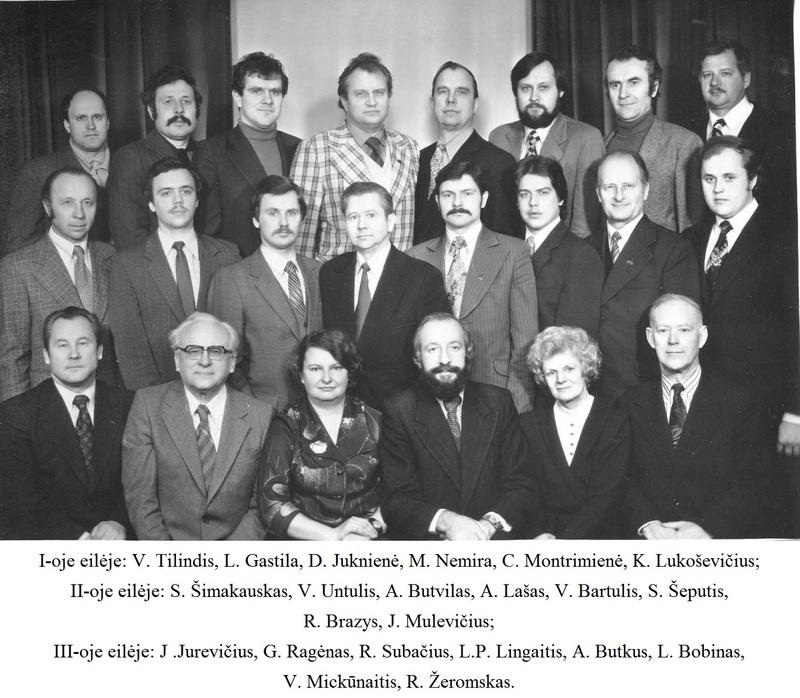 Heads of the Department are as follows - V. Tilindis (1976–1981), M. Nemira (1981–1986), A. Pikūnas (1986–1996). 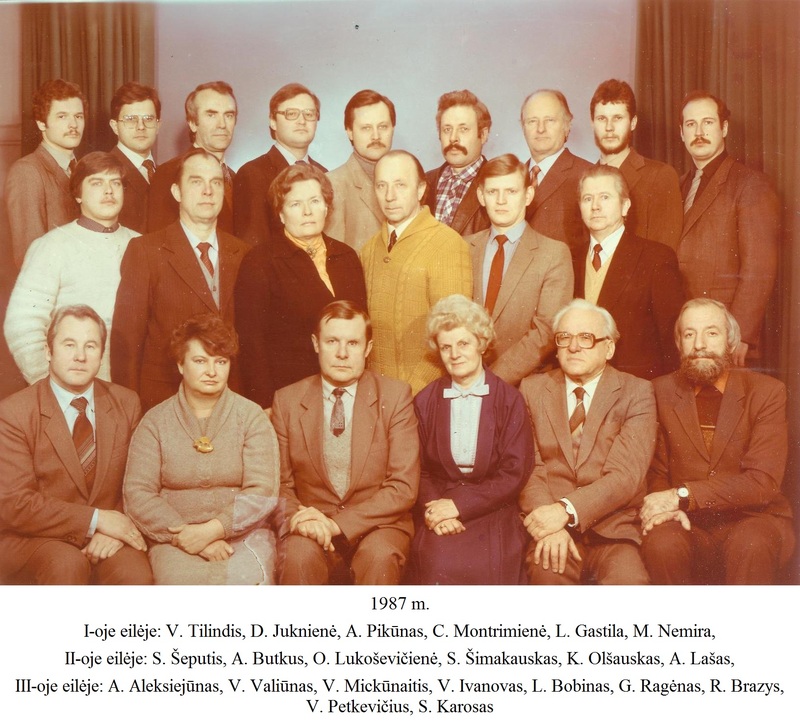 The academic staff was supplemented by L. Gastila, K. Lukoševičius, R. Žeromskas, J. Poviliūnas, R. Brazys, J. Jurgaitis ir A. Stanulis, A. Butkus, Z. Klimavičius, A. Lašas, M. Nemira, O Lukoševičienė, V. Tilindis, L. P. Lingaitis, S. Šimakauskas, A. Pikūnas. 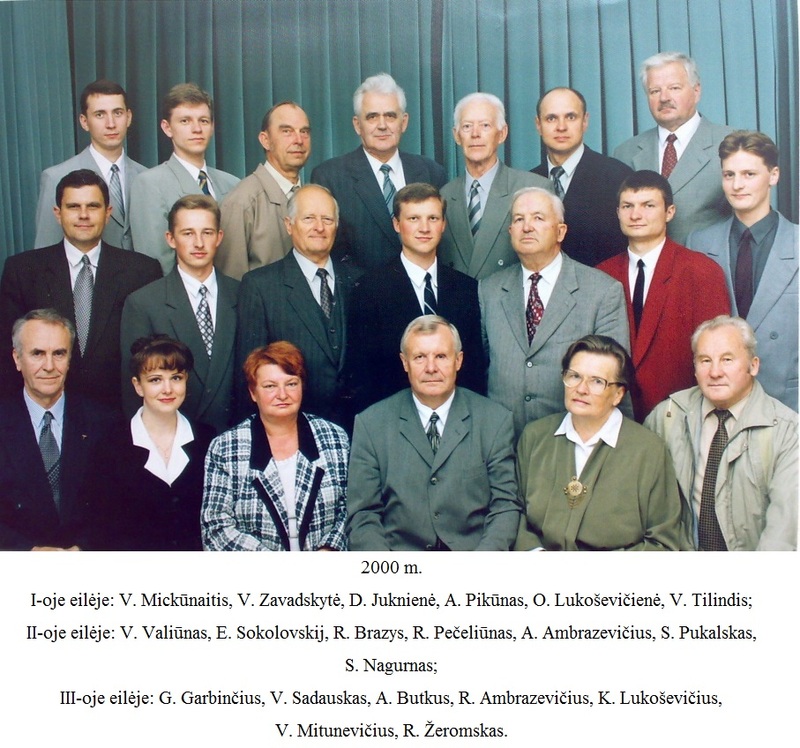 1994 The Faculty of Transport Engineering was founded. The first appointed Dean – R. Žeromskas – professor of the Department of Automobile Transport. The faculty comprised Departments of Automobile and Rail Transport along with A. Gustaitis Aviation Institute. Department of Automobile Transport is responsible for organization of first, second and third (Phd.) cycle studies of Transport Engineering. 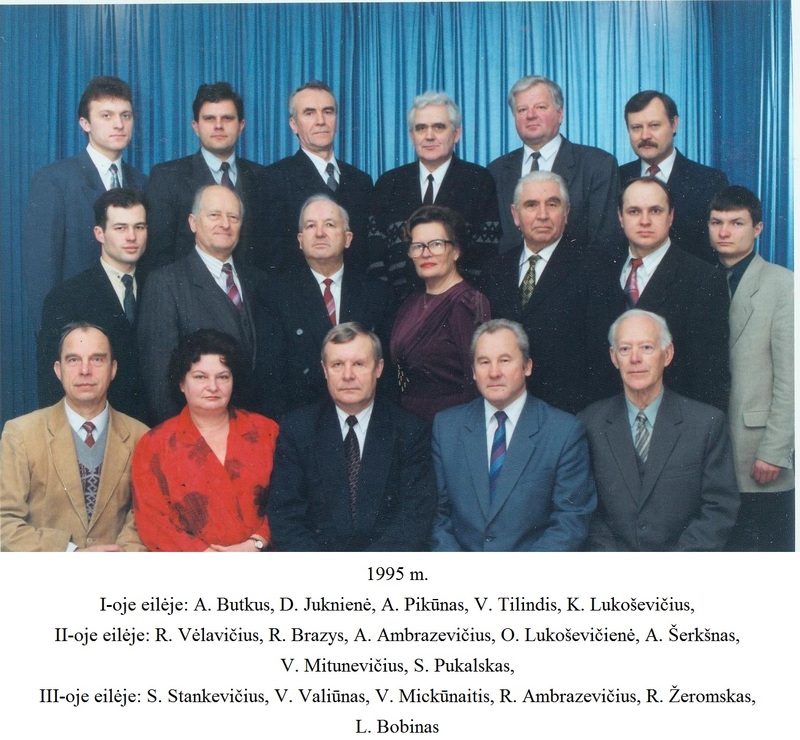 Present staff of the Department: A. Butvilas, V. Valiūnas, K. Olšauskas, S. Karosas, V. Bartulis, R. Subačius, V. Ivanovas, J. Jurevičius, M. Bogdevičius, G. Medeišis, V. Mickūnaitis, S. Petkevičius, A. Šerkšnas, N. Lukoševičienė, A. Aleksiejūnas, Untulis, V. Jovaiša, G. Bureika, S. Pukalskas, G. Garbinčius, R. Pečeliūnas, S. Nagurnas, A. Ambrazevičius, L. Zubavičius. 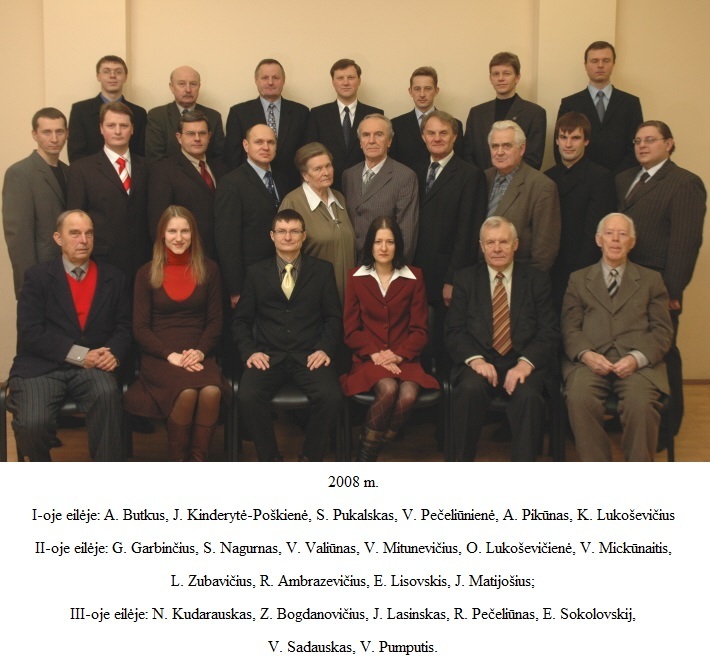 Appointed heads of the Department: O. Lukoševičienė (1996–2000), A. Pikūnas (2000–2007) and S. Pukalskas (from 2007 - present). 2006 The road users laboratory of psychophysiology was established. The field of DAT research was successfuly extented by new laboratory. One of the main initiator, active researcher appointed head of laboratory - Zenonas Bogdanovičius - doctor of DAT. 2012 The fully electric car was designed and emplemented. Originated from students' initiative and created by joint efforts of students and lecturers. The DAT electric car was one of the first successful attempts to create a fully electric car in country. 2014 The skid-car system created. Skid-car system simulating vehicle slip was designed and implemented by young professionals of DAT and means an important research unit of newly established laboratory. 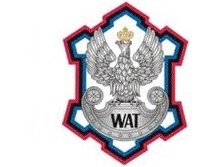 2014 The traffic safety laboratory was established. Laboratory includes tests and research of driver and vehicle behavior and various dynamic characteristics. The first SEL head appointed its' initiator - Vidas Žuraulis - PhD and researcher of DAT. 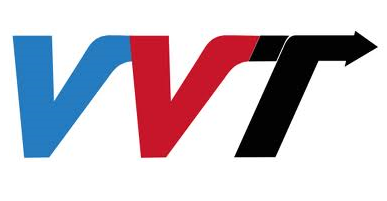 2015 The DAT students initiated the new brand project in university - "VGTU Formula Student Racing Team". This is a team of young engineering enthusiasts that unites 6 faculty students for the common goal - the creation of an electric formula car and their willingness to take part in the Formula SAE Student competition. 2016 The department starts developing new field of science - autonomous car management systems. Steering wheel and brake pedal control robots are created. Paulius Skačkauskas is working on this new field with preparing the dissertation theme "Development and modeling of Adaptive Autonomous Vehicle Management System". 2017 On July 01 Department of Automoblie Trasnport (DAT) became Department of Automotive Engineering (DAE). Having changed the title for several times during the period of its existence - 1945 and 2017 (respectively), The Department qualified over 4100 students at all levels. The academic community of the Department remains an active participant in significant contributions to diverse changes in transport sector, traffic safety advances, as well as promoting innovations.